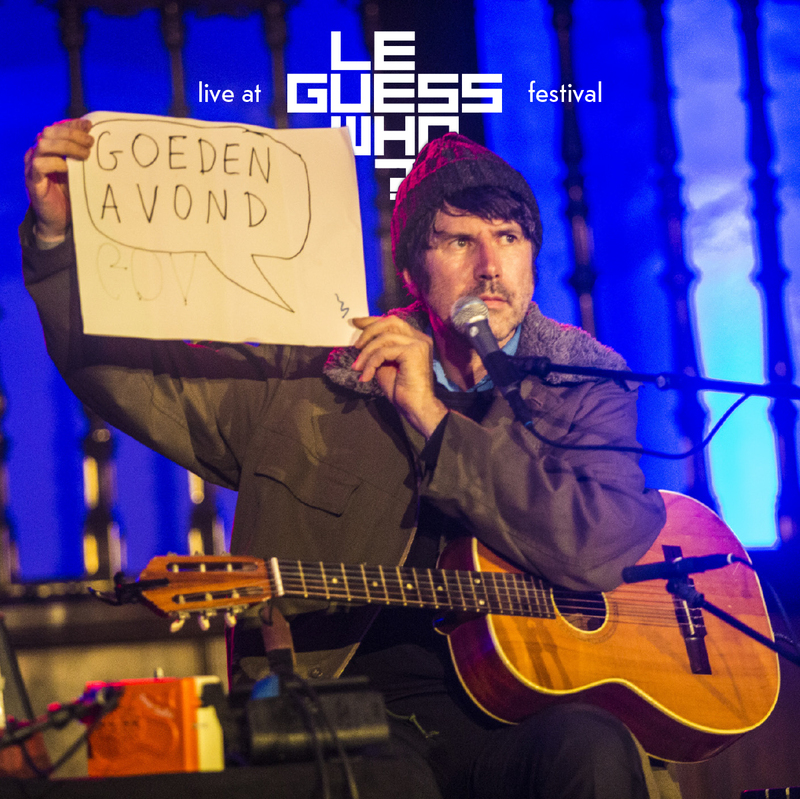 Welsh musician, composer, producer and author Gruff Rhys (Super Furry Animals) was one of the artists to give a surprise performance at Le Guess Who? 2017. It was an an intimate solo show which took pace in the stunning Jacobikerk. The song 'Colonise The Moon' features Cate Le Bon and Sweet Baboo on piano & clarinet. The Line of Best Fit now premieres the full recordings. Listen here, or via the player below. I say, well, I'm the mystery act. Well, that's because I'm the mystery act. 'But how do we know it's you?'" Recorded by Marc Broer at Le Guess Who? 2017 on Saturday, 11 November. Recordings made in cooperation with VPRO / Vrije Geluiden.